Anti Corrosion VCI Gusseted bags are made with the latest polymer technology, and Impregnated in low temperature with vapor corrosion inhibitors (VCI’s) to protect ferrous and most non-ferrous metals from corrosion. 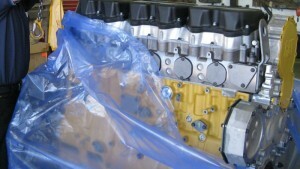 VCI Gusseted bags and box liners provide superior corrosion protection. 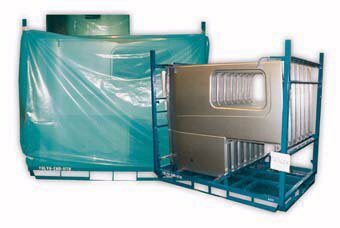 VCI Gusseted bags protect metal parts against the corrosive effects of moisture, salt and other contaminants in storage or transit. The slow release vapor action protects the exterior as well as hard-to-reach interior surfaces. 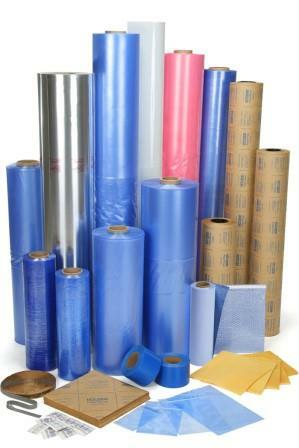 It is self-healing and will provide 24 months of long-term corrosion protection in storage and overseas shipments. 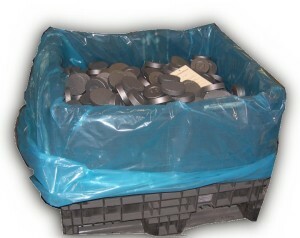 Simply pack the metal object with a VCI Gusseted bags. The VCI in the bag volatilizes and migrates with air then condenses on all metal surfaces, reaching all exposed and recessed areas to protect metal parts against the corrosive effects of moisture, salt and other contaminants in storage or transit.